Join Dorcas International Institute of RI, for an international culinary celebration to honor Rhode Islands diversity. 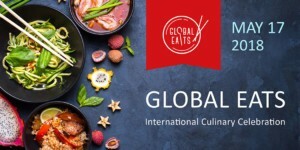 This event will feature renowned local chefs reimagining family dishes from all over the world using the many recipes Dorcas International has collected from our clients over the years. 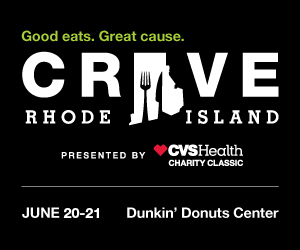 Proceeds go to funding the vital programs and initiatives we offer which are driven by a commitment to strengthening welcoming in Rhode Island.